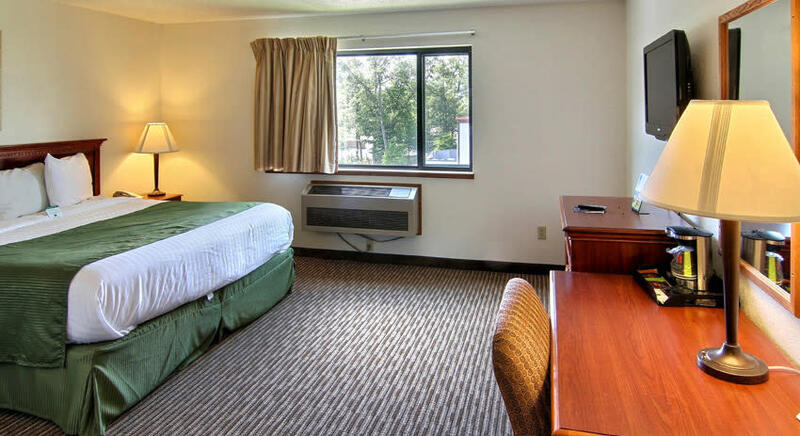 Conveniently located, Days Inn and Suites of Traverse City is the best in comfort and value! 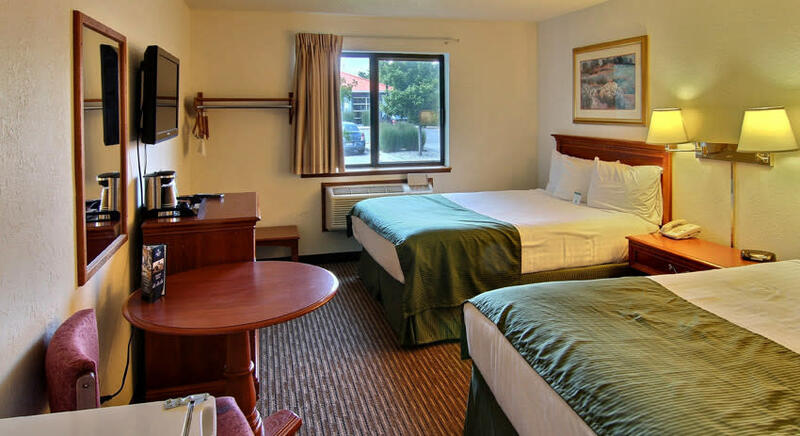 With new ownership and management committed to providing heroic hospitality, you will find clean, comfortable rooms at a great low price. 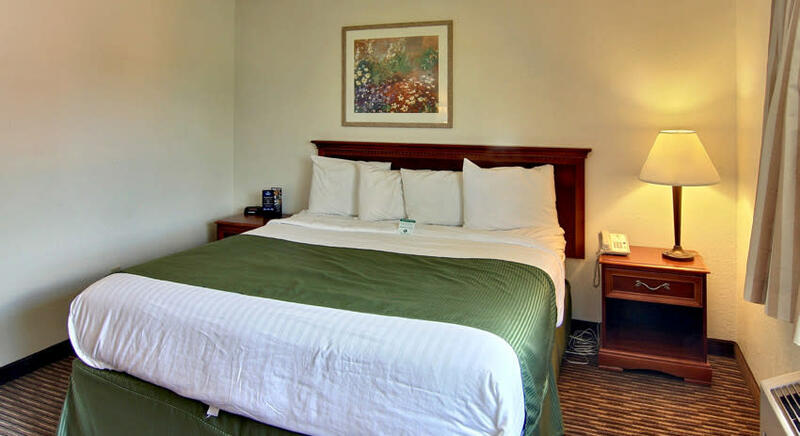 When you book a room at our pet-friendly Traverse City hotel, you can look forward to free amenities including continental breakfast, Wi-Fi and parking for any sized vehicle you arrive in. 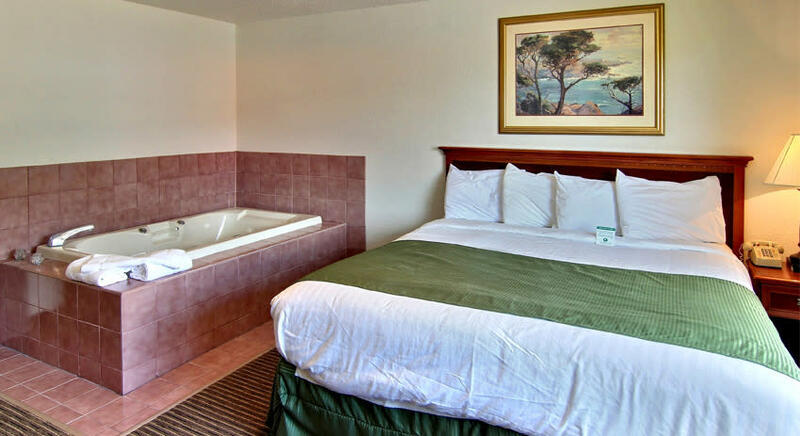 We also offer 24-hour front desk service and handicapped-accessible and non-smoking rooms, as well as whirlpool or fireplace suites. Kids 17 and under stay free with an adult. 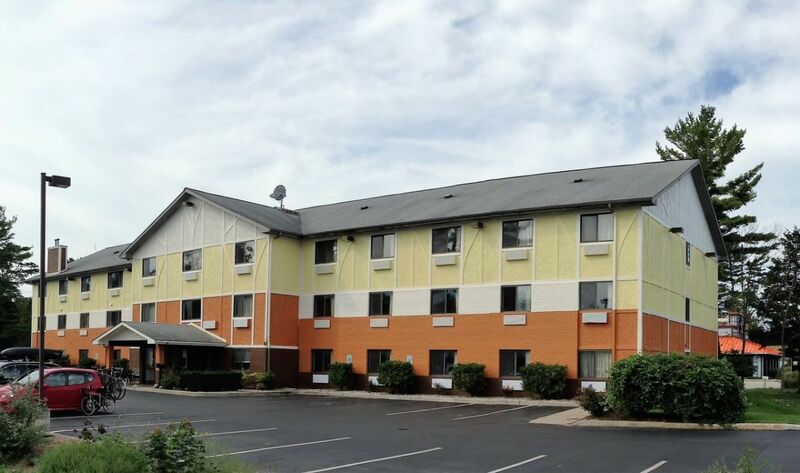 Whether you want to spend the day outside on the bay, enjoy breathtaking views, or browsing small-town shops, our Traverse City hotel location delivers. Fish or cruise the waters of Grand Traverse Bay, or relax with a stack of magazines on beaches like Clinch Park or the Traverse City State Park. With the waterfront in view, check out the exhibits at Grand Traverse Lighthouse, or hike or bike Traverse Area Recreational Trail. During the winter, go snowmobiling on Boardman Valley Trail. 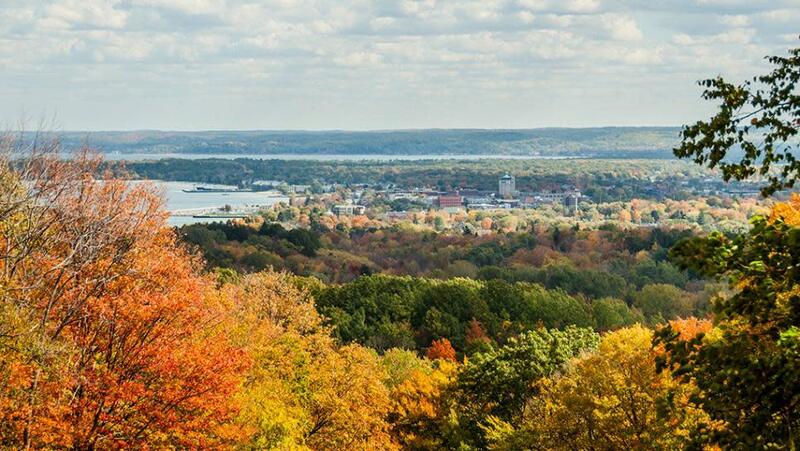 If you love to shop, explore unique shops on Front Street in downtown Traverse City or the 100-plus stores in Grand Traverse Mall. If you would rather tee off, get in a game of golf at Mitchell Creek Golf Course. 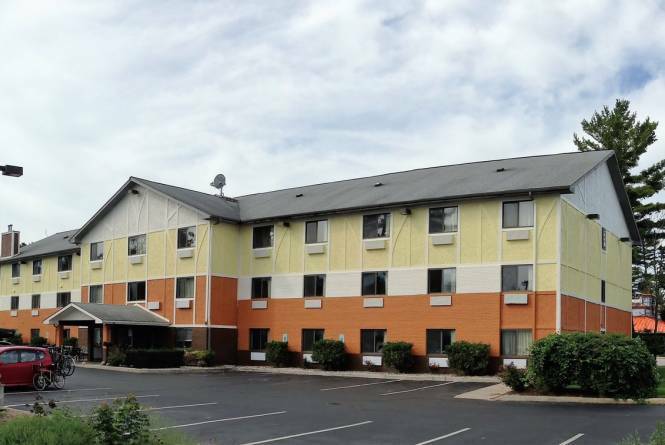 You will find plenty of restaurants near our Traverse City hotel. Don's Drive In, Red Mesa Grille, Bayview Inn Bar & Grill, Ruby Tuesday, Wendy's, Burger King and others are all within 1 mile or less. 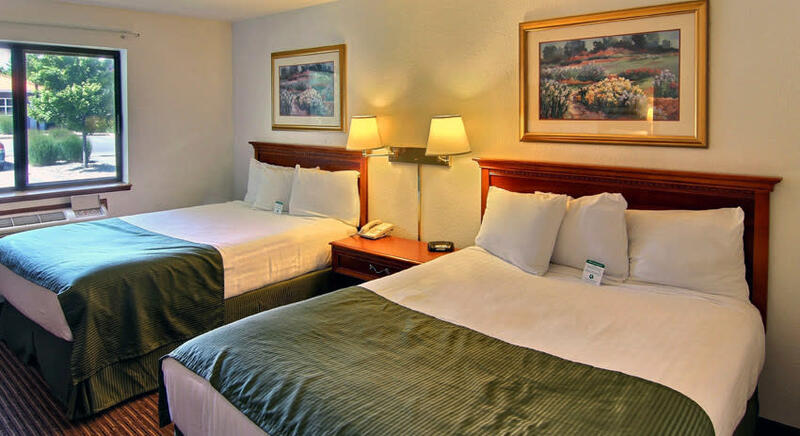 Maximum of 2 pets are allowed for a non-refundable charge of $15 per night.